There are a lot of storage facilities out there to choose from, so when it comes time to make a decision as to which one is best for you, the amenities really matter. Affordable Family Storage happens to be one of the few indoor storage facilities in the Topeka area. But why does this matter? Today in the Affordable Family Storage blog, we’ll explain why an indoor storage facility is ideal. We all know how fickle the weather can be in the Midwest. It could be sunny one moment and storming the next. 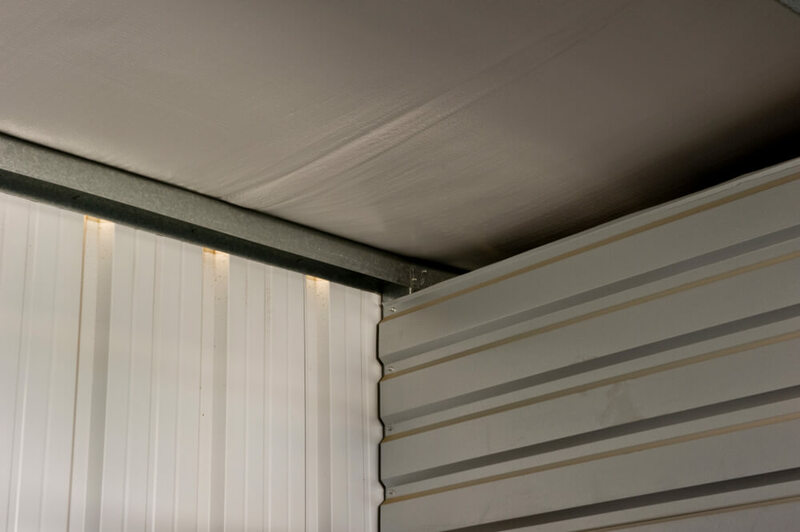 When you have an indoor storage facility, you don’t have to worry about the weather making it difficult to get stuff in and out of your storage unit. Also, you don’t have to worry about the elements affecting your belongings. An outdoor facility may be more susceptible to rain seeping in and getting the floor wet. An indoor facility won’t have this problem. You’ll also be protected from the heat, cold, and more when you’re using the facility. This is much more convenient, and it’s certainly better for your belongings. By having the storage facility indoors, you have an extra layer of security between would-be burglars and your belongings. You’ll of course still have easy access to your storage unit, as a renter at the facility, but others will have more trouble getting in. We also have cameras, fences, and more to give you extra peace of mind. Affordable Family Storage takes pride in offering our customers the best storage units around. If you’re looking for a storage facility in Topeka, choose Affordable Family Storage. We have everything you could want out of a storage facility. We have storage units in various sizes to meet your specific storage needs. If you’re not sure what size storage unit you need, just use our free storage calculator to help you decide. Or ask a friendly member of our staff. We even have climate-controlled storage units for the items you need to store that aren’t weather-resistant. We’re more than just your typical storage facility. We’re dedicated to customer service and satisfaction. For more information about Affordable Family Storage, or to start renting your own storage unit, contact us today. We’re happy to help you find the perfect storage solution and answer any questions that you might have.